The esxcli command can be used locally or remotely to power off a virtual machine running on ESXi 5.x. For more information, see the esxcli vm Commands section of the vSphere Command-Line Interface Reference. Current VCPs can save 25% off their next VCP exam! If you are a current VMware Certified Professional (VCP), you can save 25% off any VCP exam when you test before January 1, 2015. Exam Code: VCP550 Request Authorization Now! Exam Code: VCP510 Request Authorization Now! Exam code: VCP510-DT Request Authorization Now! Exam code: VCPD510 Request Authorization Now! 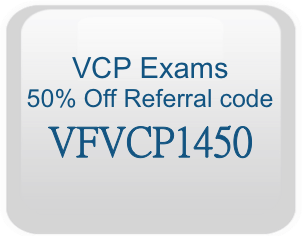 Exam Code: VCPC550 Request Authorization Now! Exam Code: VCPC510 Request Authorization Now! 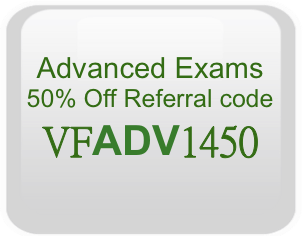 Exam Code: VCPVCD510 Request Authorization Now! Exam Code: VCPN610 Request Authorization Now! To claim your 25% exam discount, just enter discount code VCPRECERT25 when you complete your registration and check out on the PearsonVue site. But act fast! This discount is only good on exams taken before January 1, 2015. PS – Don’t worry, if by some chance you don’t pass the first time, you can use the discount a second time on your retake as long as you take it before January 1, 2015. What do you have to lose? Act now! 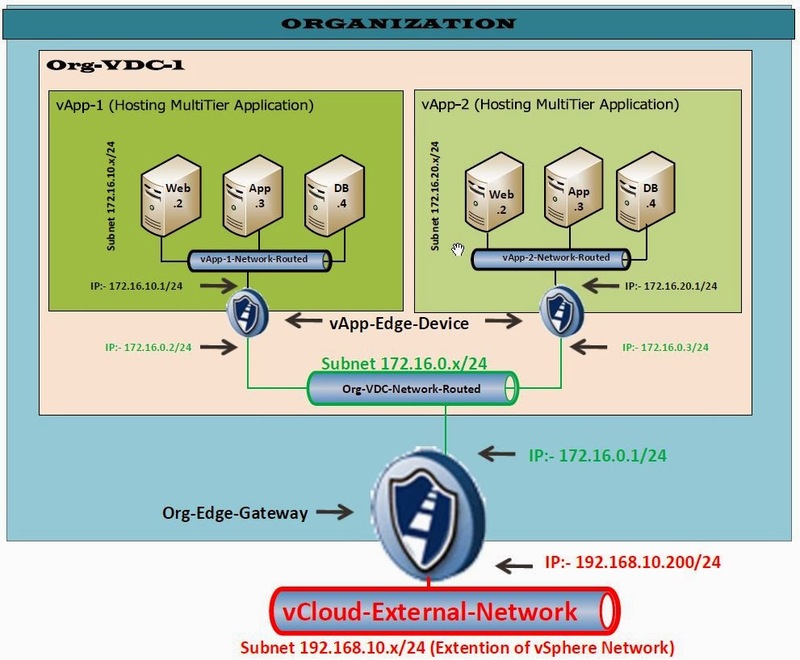 Free E-Learning course on vSAN Fundamentas. VMware vSAN is another hot technology in the market and this is time to start exploring about this. How in the datacenter we can get benefit of local storage and still utilize the functionally of VMware vSphere HA/DRS/vMotion and many more.